New sports, games, and other forms of recreation are constantly appearing. 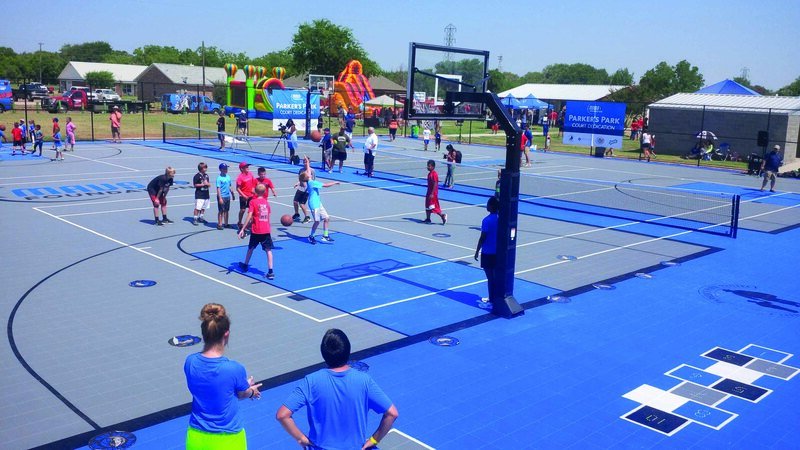 You need maximum versatility and durability when adding or refurbishing recreation facilities like outdoor basketball courts, tennis courts, or gym floors so you can keep up with the changes. But what if you could also add performance, safety, and eco-friendly materials all while keeping your maintenance costs low? With Sport Court indoor and outdoor surfaces, you can. 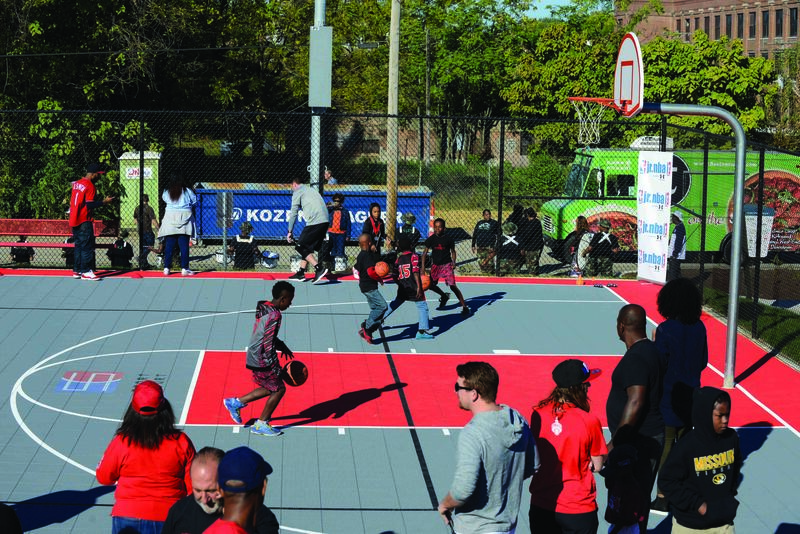 Our certified local CourtBuilders™ can install high-performance courts quickly and efficiently without adhesives. We also combine the safest court technology in the world with eco-friendly materials to make your recreational areas the best for your communities and the environment. Contact your local CourtBuilder to find out more about getting a Sport Court surface for your park and recreation facilities.